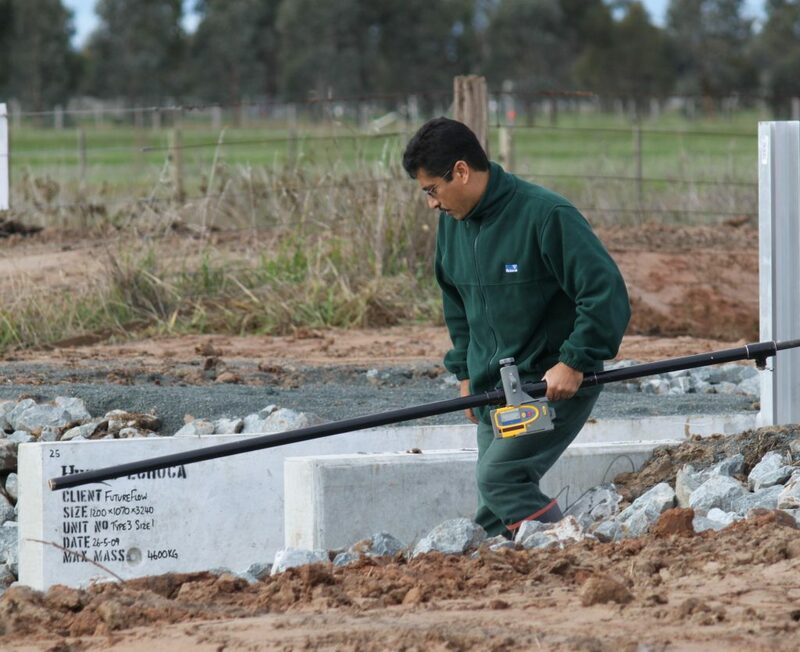 Soils and Irrigation Extension Officer with Agriculture Victoria, Tatura. 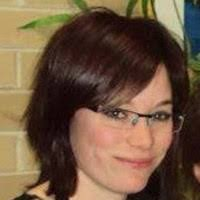 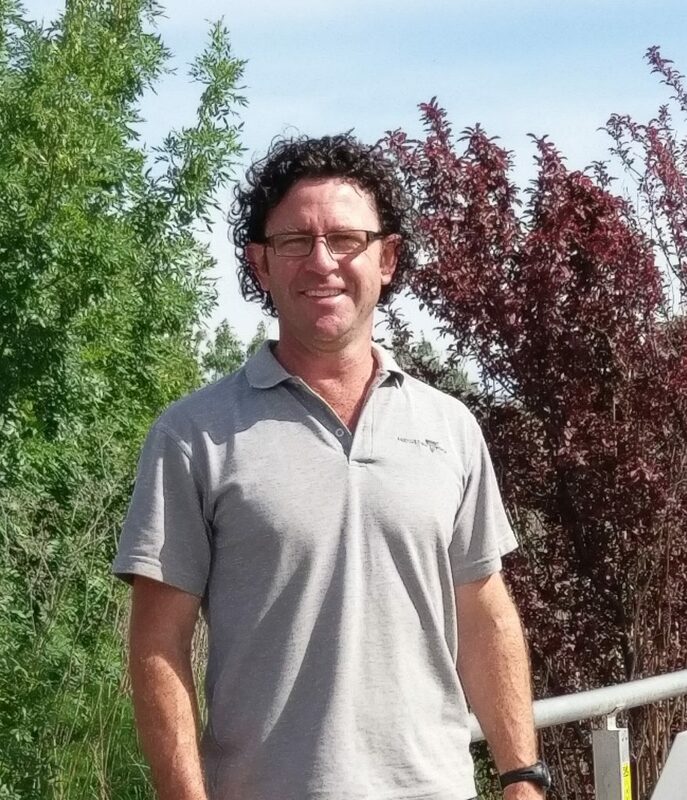 Irrigation Extension Officer for Agriculture Victoria working in Kerang. 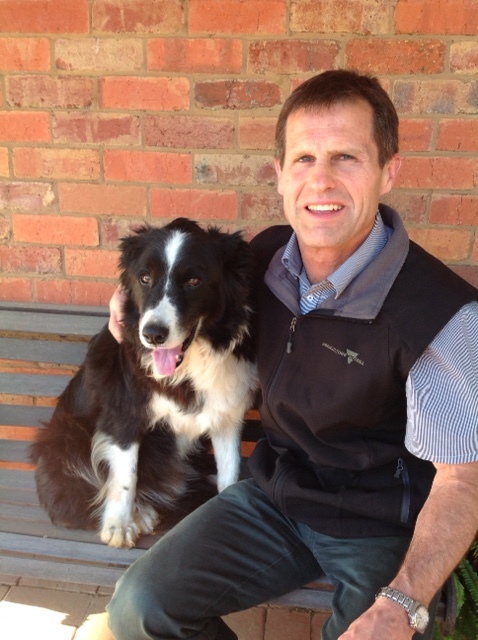 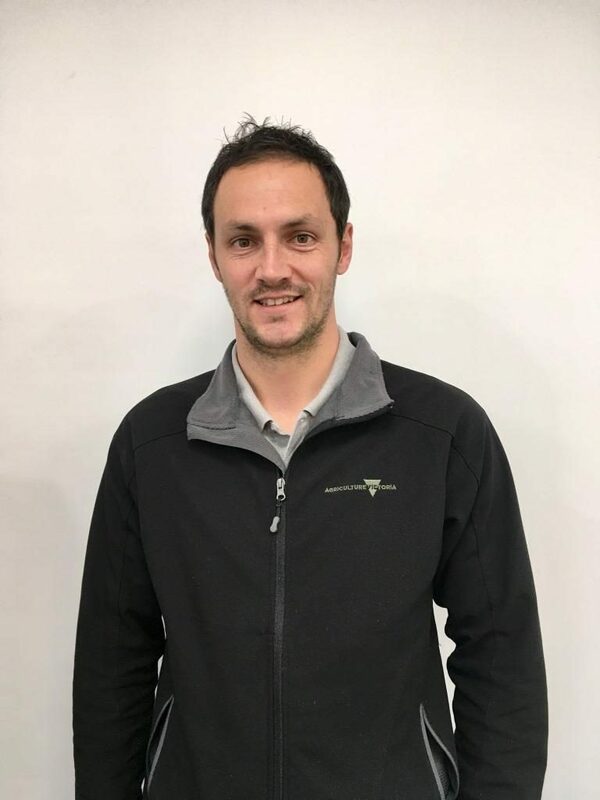 Tim has worked within the Irrigation team at Agriculture Victoria since 2010 doing irrigation extension work with landholders and building knowledge across the irrigation sector, particularly around modernisation, water management and irrigation technologies.